Diana, a senior citizen, arrived at CAPE early in 2014 along with her best friend Grandma. Both goats came to the CAPE Animal Sanctuary when their guardian could no longer care for them. 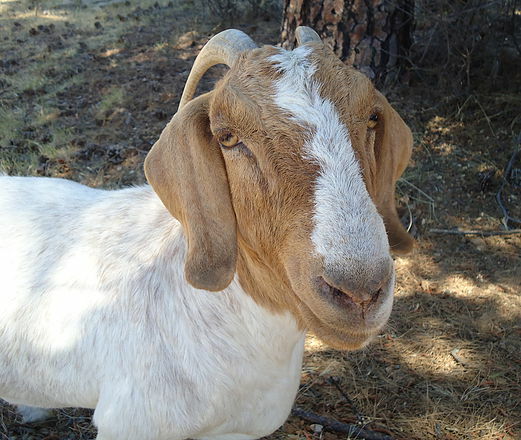 Diana is very friendly and loves being with people and her new goat friends, Lucy and Lulu.